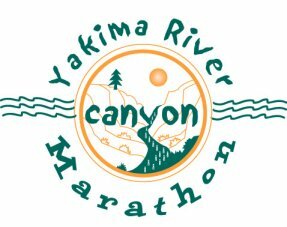 The annual Yakima River Canyon Marathon is an event highly worth considering for the whole weekend experience. It simply beats any other marathon experience. 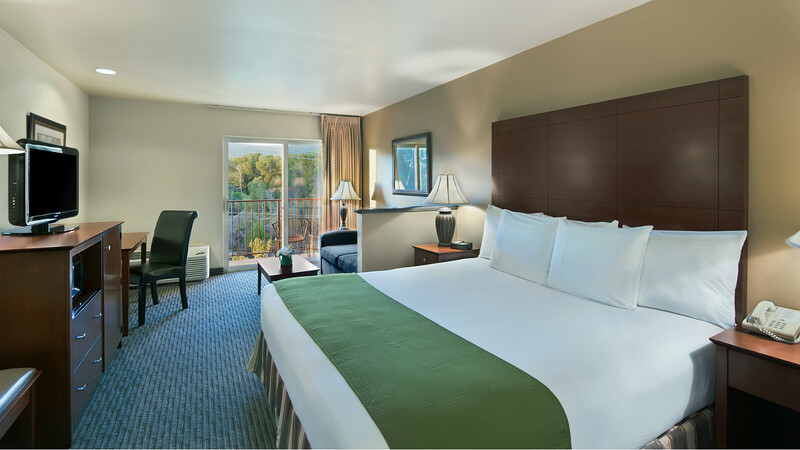 From Ellensburg to Selah, you'll enjoy a course unlike any other.